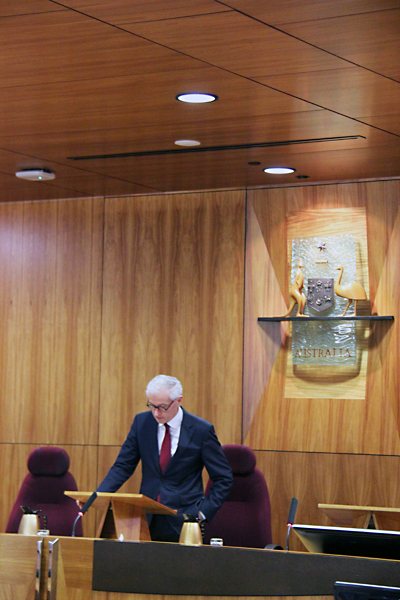 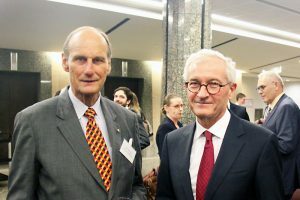 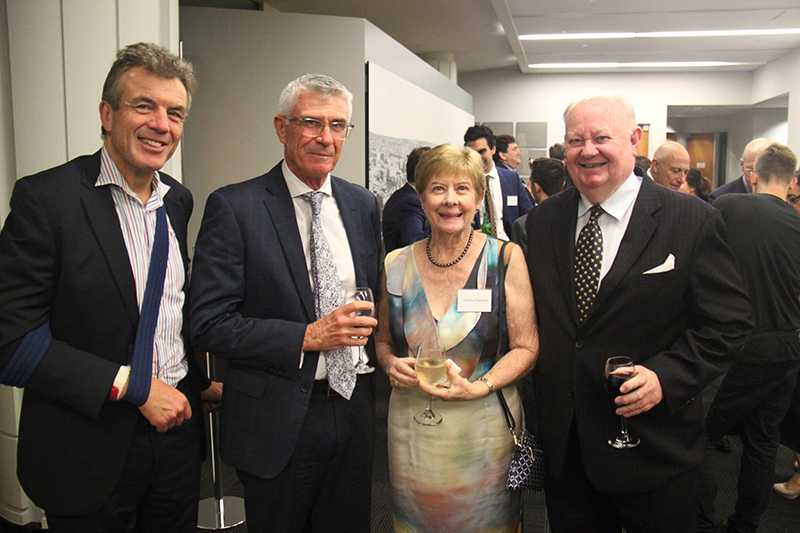 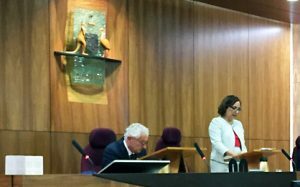 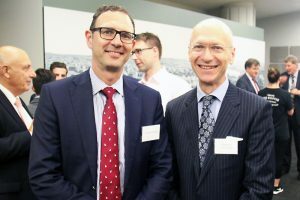 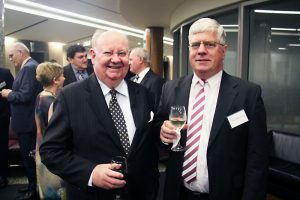 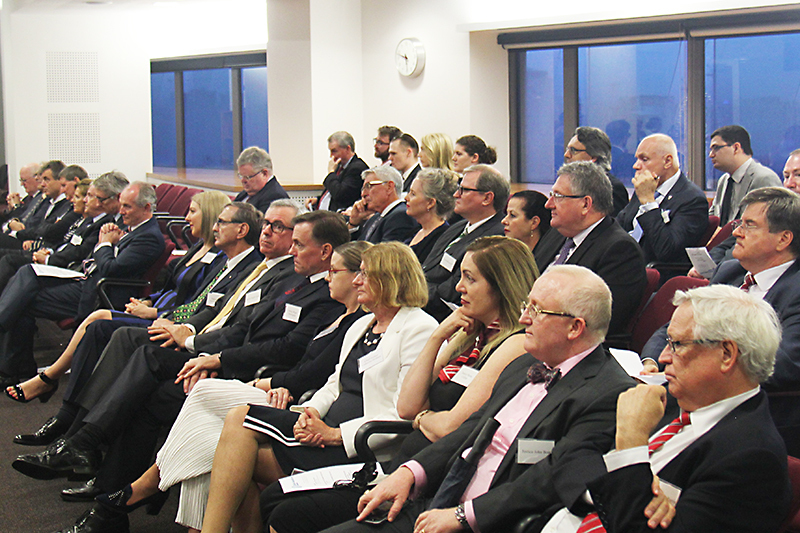 The Queensland Chapter of the Hellenic Australian Lawyers Association was honoured on Wednesday 29 March 2017 to host a seminar where the Honourable James Allsop AO, Chief Justice of the Federal Court of Australia, delivered a paper at the Harry Gibbs Courts of Law in Brisbane. 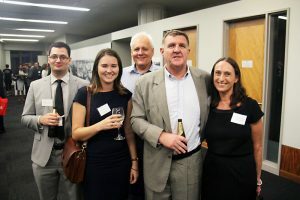 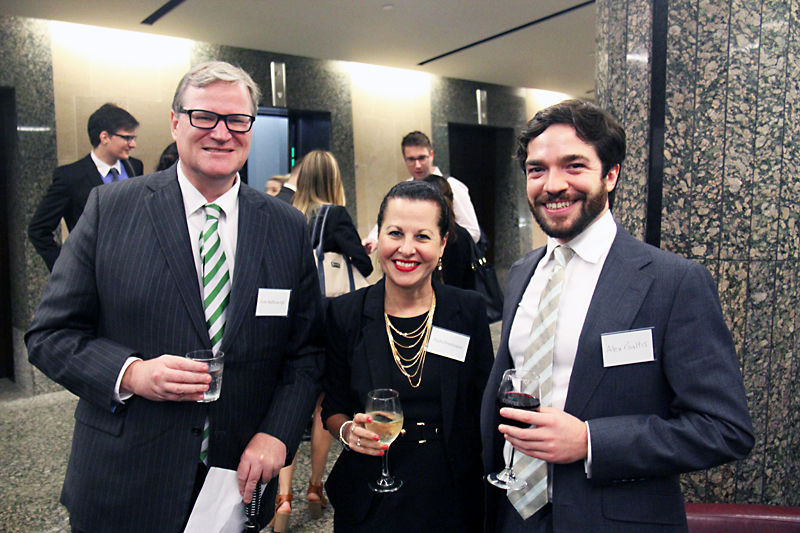 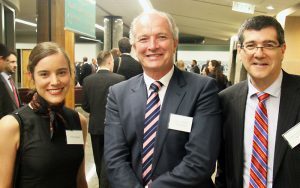 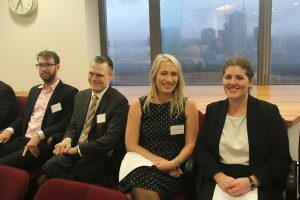 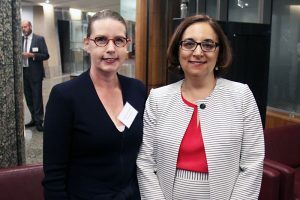 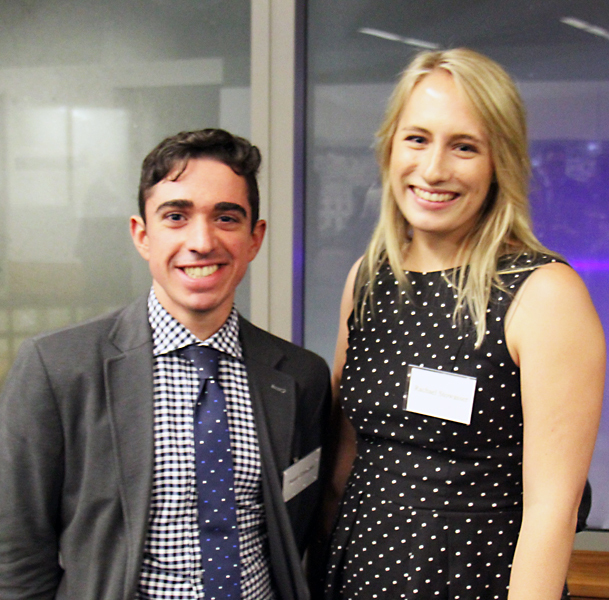 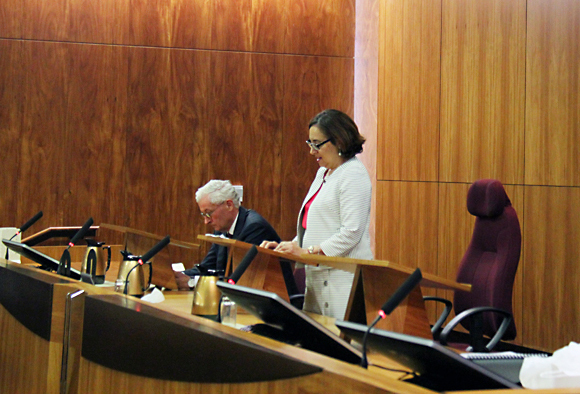 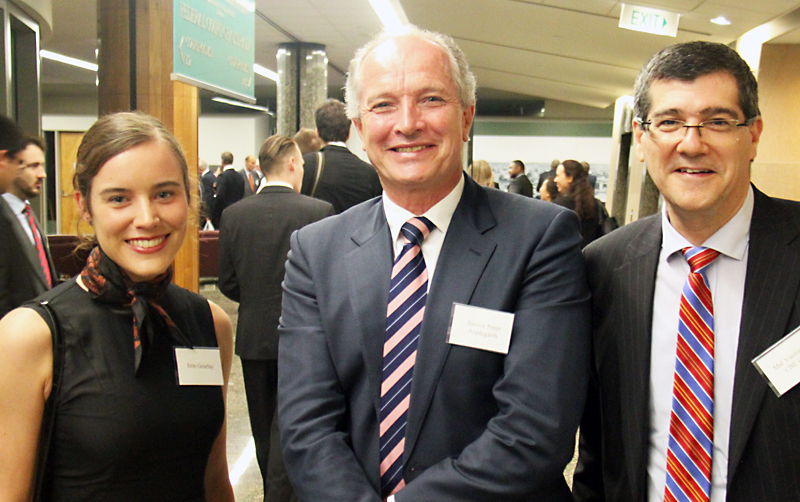 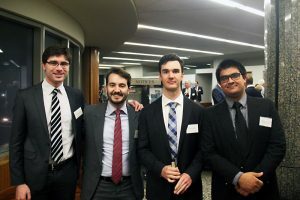 Judges of the State and Federal Courts, representatives from the Queensland Bar Association, practitioners, academics and students were in attendance. 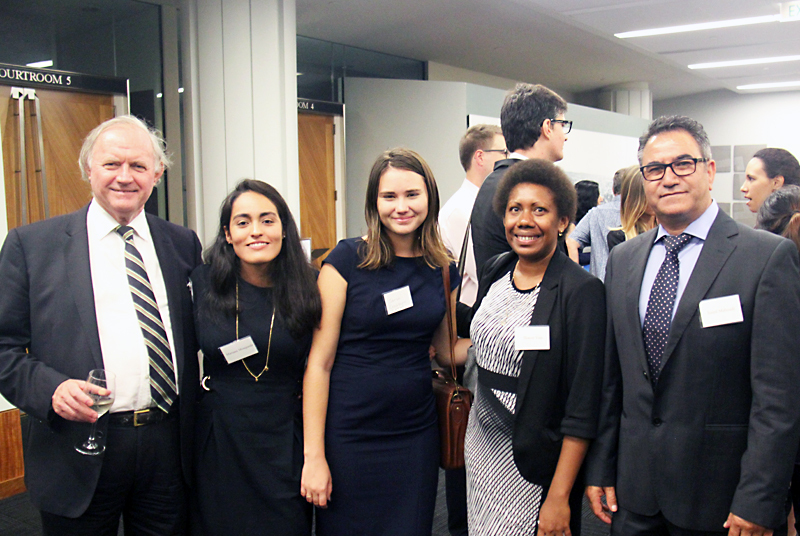 The event commenced with a performance by the amazing Yugambeh Youth Choir, who performed songs in the native Yugambeh language. This marked the Choir’s second performance in a court setting, following on from their highly successful concert in the Banco Court foyer of the Supreme Court of Queensland in December 2016, again hosted by the Hellenic Australian Lawyers Association. Following Chief Justice Allsop’s address, the Honourable Justice Anthe Philippides, Queensland Patron of the Hellenic Australian Lawyers Association and Judge of Appeal of the Supreme Court of Queensland, presented her perspectives on the role that Greek philosophy has played in shaping principles of contract and equity. Her speech ‘Rules and Values in Law: The Influence of Greek Philosophy’ can be viewed at this link. 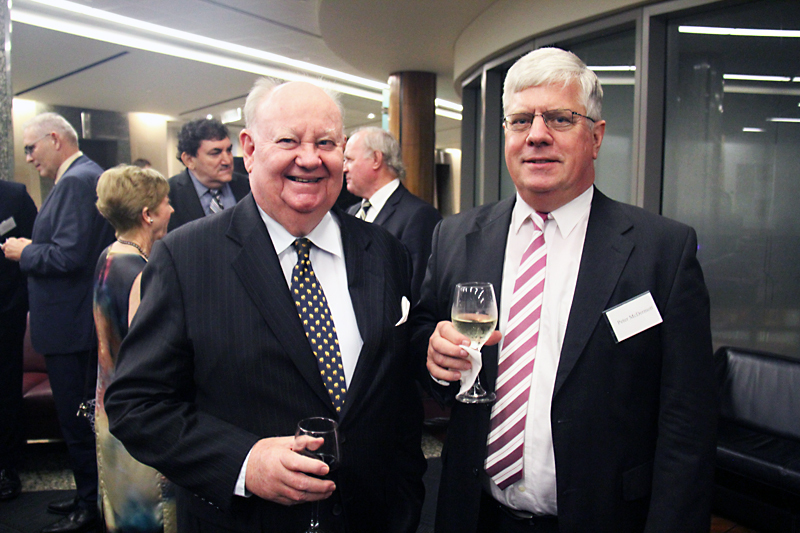 The Queensland Chapter of the Hellenic Australian Lawyers Association was launched on 30 January 2015 by then Chief Justice Robert French AC. The seminar by Chief Justice Allsop continued a series of events where addresses have also been delivered by the Honourable Chief Justice Susan Kiefel AC, the Hon Chief Justice Wayne Martin AC, the Hon Chief Justice Chris Kourakis, the Hon Justice Emilios Kyrou and the Hon Yvette D’Ath, Queensland Attorney-General and Minister for Justice.